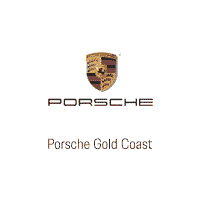 Last 2017 718 Boxster S – Great Lease Special! 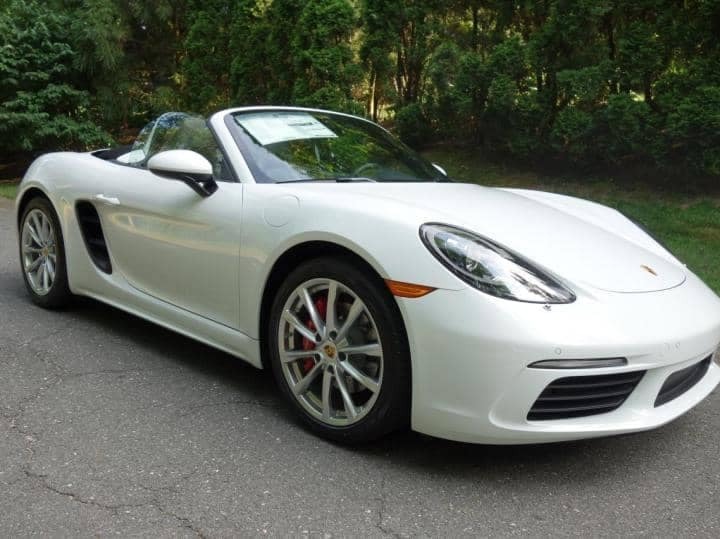 Lease this 718 Boxster S for just $859/month for 39 months putting no money down! Price excludes taxes, bank fee, and registration fees. 0 comment(s) so far on Last 2017 718 Boxster S – Great Lease Special!